The Wayward Lad Novices' Chase is a Grade 2 National Hunt steeplechase run at Kempton Park, on the second day of their Winter Festival. It is run over a distance of about 2 miles where there are twelve fences to be jumped. The event is named in honour of Wayward Lad, a winner of Kempton's most prestigious race - the King George VI Chase, three times during the 1980's. In 2005, the race was promoted to Grade 2 status, where it was sponsored by William Hill for the next ten years. Since 2016, it has been sponsored similarly by many other races, with thanks to 32Red. Just like the Kauto Star Novices Chase on Boxing Day, this race provides an opportunity for horses going forward as novices, but unique to this race, by going down the two-mile Champion Chase route in the future. Many horses may go on to the Arkle at Cheltenham in March, and many who have won this race, have been subsequent Champion Chasers in the future. 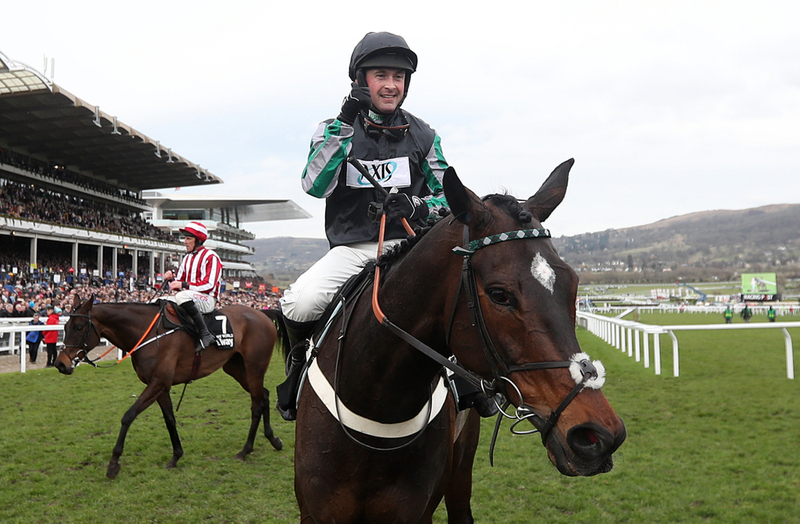 Won by some true greats in Dodging Bullets, Sprinter Sacre, and of course the mighty Altior, this race is one of the hidden secrets of the Winter Festival. All eyes will be on the big one - the King George, and many may skive over this, which is known to delivering champions in the future. Ten of the last 11 winners were aged five or six. Of course they were all novices, and all eleven of those winners had ran before this earlier in the season, with only less winning a race before. Five of the last twelve winners also had at least one previous win in a graded contest. Eight of the last 11 winners had won on their last run before the Wayward Lad, and all 11 had that run in the previous 42 days. In terms of course and distance experience, 5 of the 11 winners had at least one previous run at Kempton, with one less having had at least one previous win at Kempton. 10 out of the 11 winners had at least 2 previous runs over two-miles, with the same number having a win over the distance at hand here. Favourites are relatively weak here though, with just four of the last 11 favourites standing victorious. Nine of the last 11 winners were from the top three of the betting, so always look for something market prominent!